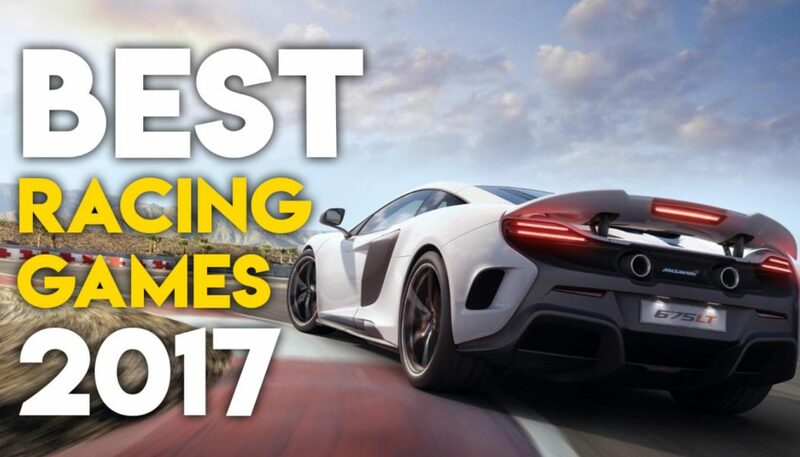 It has been a good few years for great racing games and here are the top 10 best racing games of 2017. 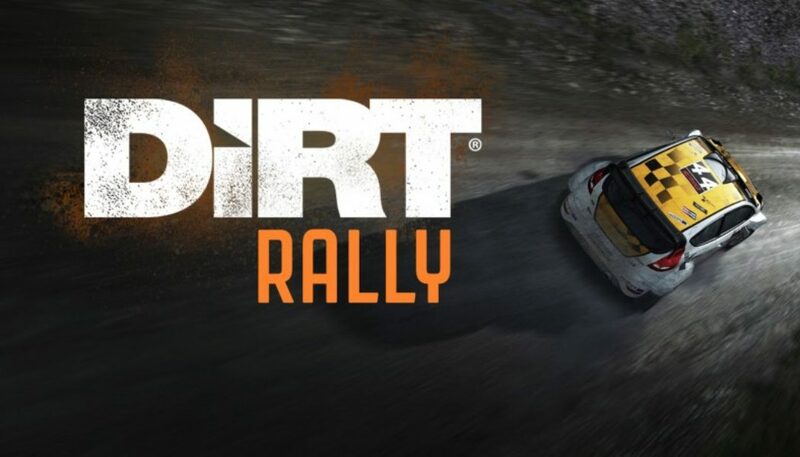 GT Sport Project Cars 2 Forza Motorsport 7 Redout Wipeout Omega Collection Dirt 4 Mario Kart 8 Deluxe NFS Payback GTA V Online Races I’ll be honest. Of all the racing games I’ve played this year, I’ve played the most races and spent more time driving cars in GTA V Online, so it definitely deserves a mention. Register with us for the best in gaming, and join us for video game discussions on our forums.